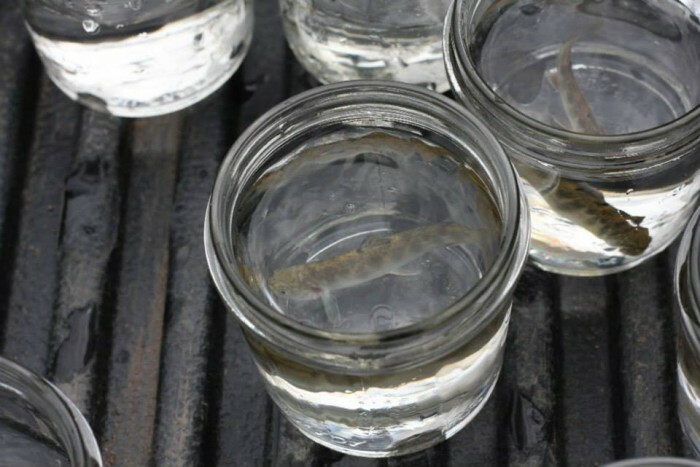 Southeastern Anglers Association, through educational programs and activities, want to make communities aware of the watersheds’ conditions. The organisation appreciates all the support and help from the communities in order to achieve success in all the projects (surveys, water quality, habitat restoration, education and fundraisers). 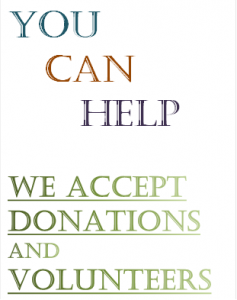 The association is always grateful for any donations put towards the local watershed habitat protection. Thank you. 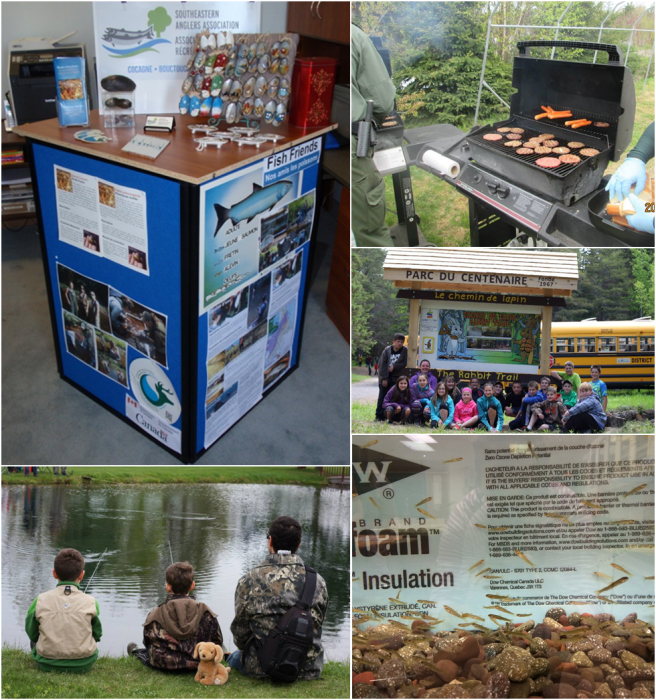 The New Brunswick Wildlife Trust Fund (NBWTF) also provides financial assistance to organizations throughout the province to help enhance and improve the habitat of our fish and wildlife. 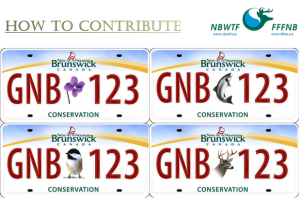 New Brunswickers can show their support by purchasing a special conservation license plate for an extra $7 per year. The extra cost of your registration fee will go directly to the NBWTF.